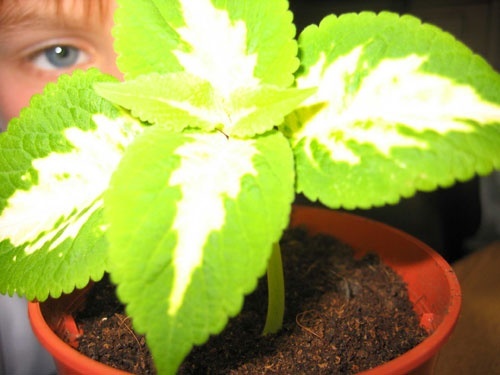 Groovy Roots used to Grow Seeds! 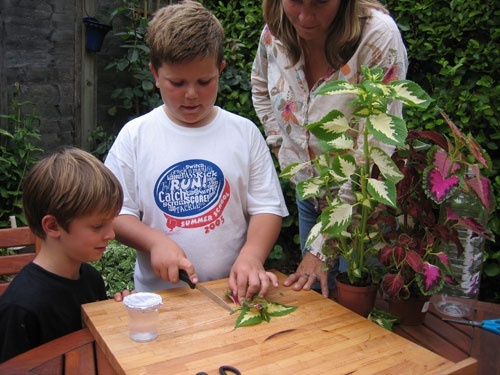 Groovy Roots, the first product launched in Nugel’s Junior Gardener Range, consists of two plastic pots containing 125ml of rooting gel that encourages cuttings from various softwood garden and house plants to develop roots. 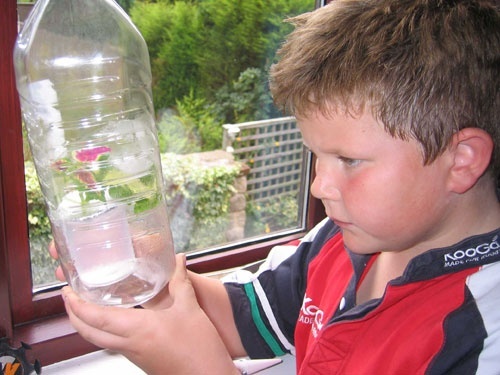 The innovative aqueous gel is most effective from February through to November, so children can be occupied for hours either at home or in the classroom. 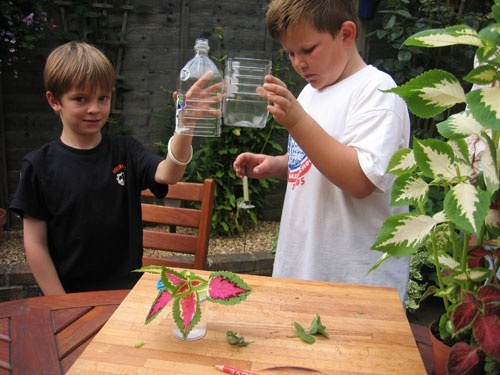 Market research suggests the children’s gardening market is on the increase, with 4 million children currently in KS2 and below in the UK. 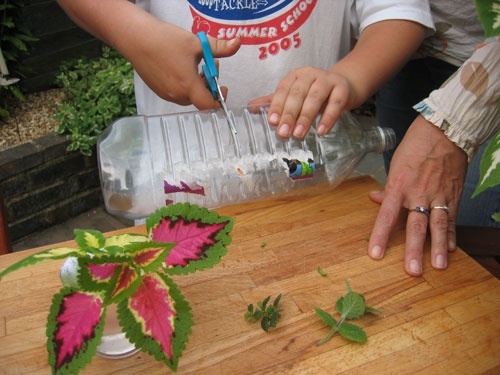 Groovy Roots is more of an activity pack where children, the horticultural market’s future consumers, not only make new plants but also make their own propagators and create artistic designs to personalise their ‘Groovy Roots’. 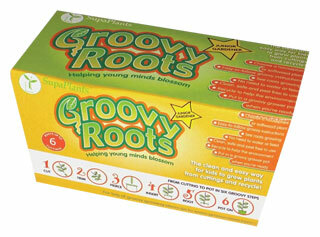 Groovy Roots consists of two 125ml clear aqueous gel pots, each capable of taking 3 cuttings. 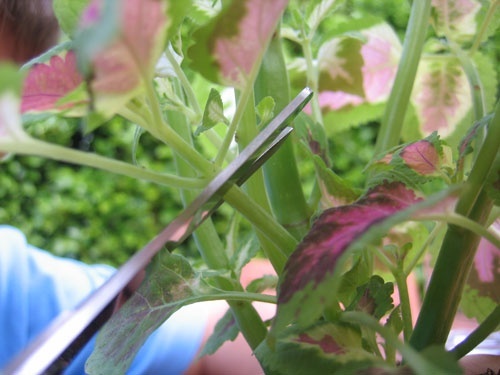 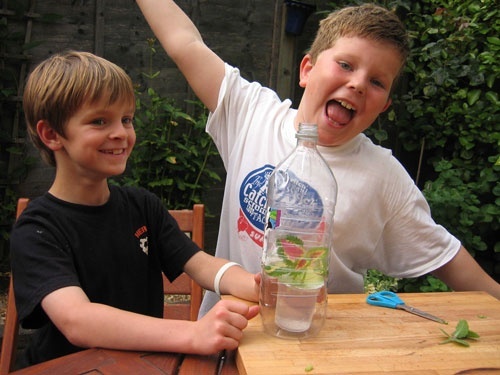 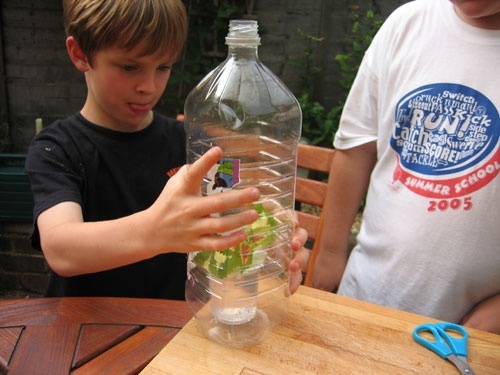 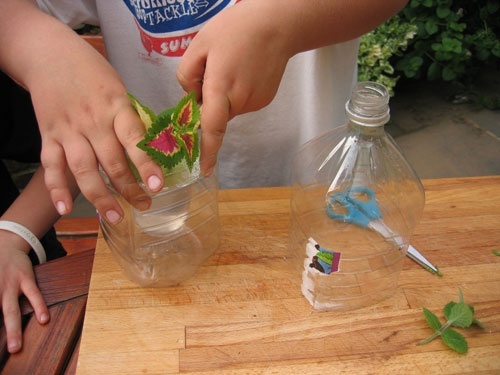 Easy to follow instructions take children through simple steps to take cuttings safely and make their own propagators. 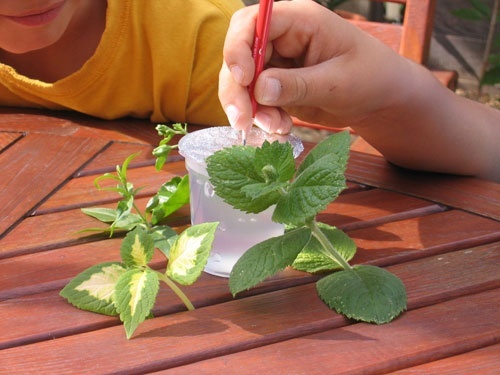 The clear gel lets children see plant roots growing whilst providing the cutting with the right balance of water and nutrients – which means no need to remember to water.